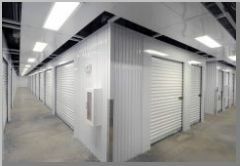 At Epps Bridge Storage we offer the very best in climate controlled storage to the Athens & Oconee County area. Our new secured facility with 60,000 sq. 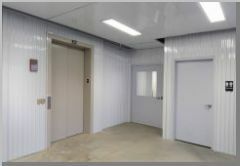 feet of storage opened in April 2016 and is conveniently located near major highways such as US 316, US 78, Epps Bridge Parkway and the Oconee Connector. Please explore our advantages & we hope you choose us for your storage needs. Both temperature & humidity are tightly controlled in our units. All units are climate-controlled. 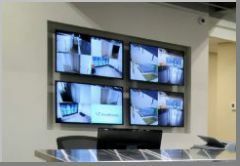 Digital high-definition cameras are installed inside & out to increase safety & monitor access to units. Security is a priority. All external doors require unique passcode to grant access. 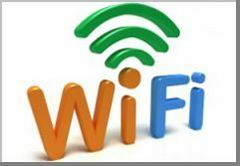 WiFi available in our facilities allows for flex office space. Perfect for contractors & sales. © Copyright 2019 - Epps Bridge Storage, All Rights Reserved.